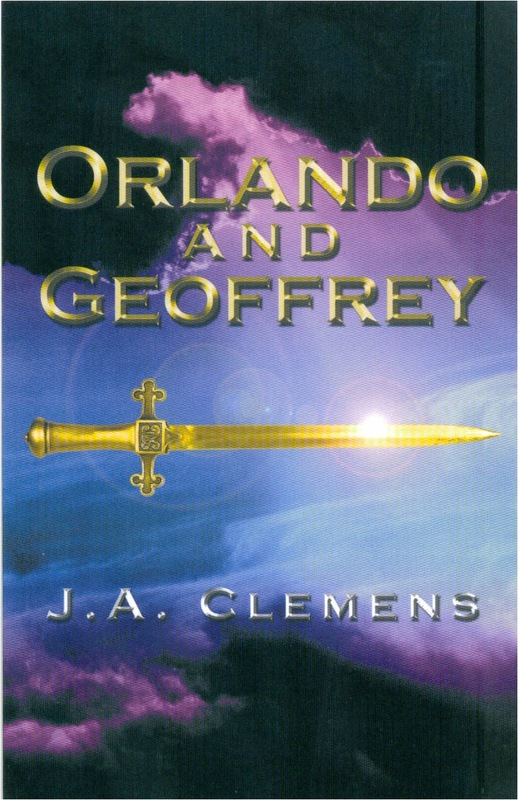 My first book, Orlando and Geoffrey, was published in 2005 by PublishAmerica. Multiple books have been written about Orlando, a paladin in Charlemagne’s service, beginning in France with The Song of Roland, which is an account of his demise. A trio of Italian poets picked up the character, each in turn writing new adventures for Orlando and his peers. I have done likewise in Orlando and Geoffrey. Told in an alternating first person narrative, this is an account of the adventures Orlando embarks on when Geoffrey, a hunter from the British Empire, comes to the shores of the Caspian Sea in search of a trophy kill but finds an entirely unexpected trophy instead: a giant with impenetrable skin and the unstoppable sword Durindana. It is Orlando reborn! The unlikely pair set off traveling together and find themselves attempting to rescue a kingdom of wood nymphs from an unnamed Terror! Orlando and Geoffrey is available at BarnesandNoble.com among other sites (and at the Campus Store, naturally!). Orlando and Geoffrey will be followed by a sequel, Orlando Imperiled, in which Orlando will square off against three dreadful foes, and The Gergovannon, a creation myth along the lines of The Silmarillion, which will explain how Orlando came to be reborn with metal skin. Those projects are being held in development while I focus on Grandpa Art, a science fiction novel about a utopian society that curtails the emotional experiences of its’ citizens, reducing them to a less-than-human state. I read a translation of The Song of Roland around 25 years ago but I’ve only come across the character once since then. It was in a SF novel but I can’t recall what book it was. Maybe PJ Farmer’s series about the Riverworld where everyone from Earth was reborn at the same time.